The Winter Career Expo will be Tuesday, Feb. 27, 11:30 a.m.-2 p.m., in The W’s Hall of Champions. All students are encouraged to attend. Direct questions to Jo Dorrance, internship coordinator. 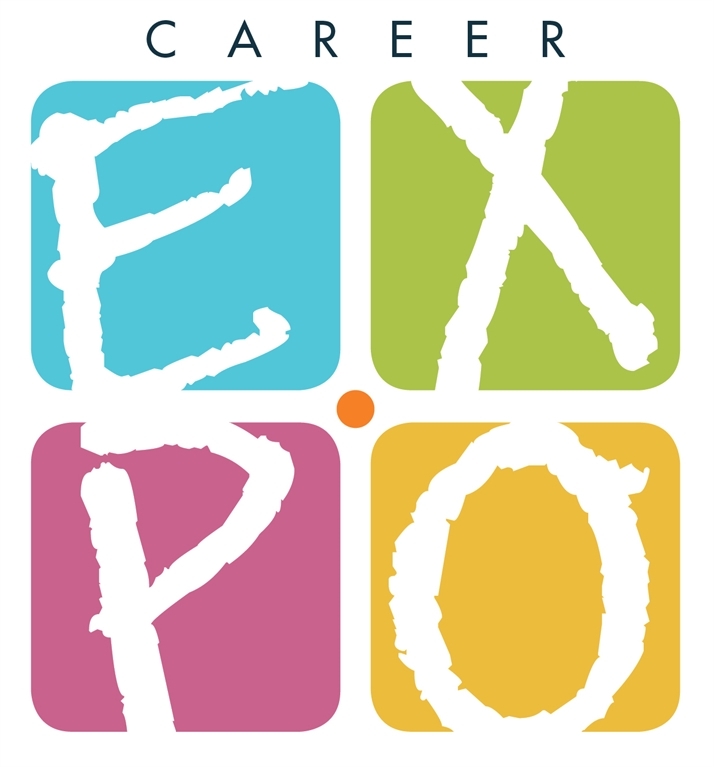 Click here for tips on how to take advantage of the Career Expo opportunity. Click here for a list of participants, including employers, internship sites, and graduate schools. The Executive Committee of the German Institute announces the 2018-19 call for applications to support activities/endeavors related to German and/or Germany. For 2018-19, a total of $6,000 is available from external sources. Applications are due March 31, with awards announced no later than April 14. The Institute has funded enrichments to May Term trips to Germany, the German film festival, learning materials for the faculty/staff heritage tour, and subsidized student travel to Germany for study abroad. Full application details are available at this link. Direct all questions to Dr. Daniel Walther. A representative from Lake Wapogasset Lutheran Bible Camp in Amery, Wis., will be recruiting for summer employment Tuesday, Feb. 27, 10 a.m.-3 p.m., in the northwest foyer of Saemann Student Center. For more information, visit http://campwapo.org/index.php. A representative from Camp Ewalu will be on campus to hire for summer jobs and paid internships as camp counselors Friday, March 2, 10 a.m.-3 p.m., in the northwest foyer of Saemann Student Center. Ewalu is a Lutheran camp in Strawberry Point, about an hour east of Wartburg. Paid training, salary, room and board are provided. For more information, visit www.ewalu.org. Now through March 2, take an additional 20 percent off all merchandise already marked on sale at The Wartburg Store! There will be no Juice on Monday, March 5, due to Winter Break. Please send all Juice announcements to juice@wartburg.edu. This will help ensure that we don’t miss your event. Also, to help eliminate confusion, when submitting a Juice announcement, be sure to indicate in which version you would like it to run: Faculty/Staff, Students, or Both. The deadline to submit items for The Juice is 4 p.m. Thursday. The Mail Center will be open normal hours, 9 a.m.-4:30 p.m., during Winter Break, March 5-9. Mail will not be forwarded during break, and package notifications will still be sent as items are received; these items will be held for pickup as usual. Students are invited to apply for student media manager positions for the 2018-19 academic year. Positions include Trumpet Editor-in-Chief, Trumpet Online Manager, Knight Vision News Director, and KWAR-FM Station Manager. Applications are due Friday, March 16, by 4 p.m. Click here to see job descriptions with a link to applications. Join Sierra Mastin and Kristin Wendland, visiting assistant professor of religion, to review a portion of the Draft Social Statement on Women and Justice on Wednesday, Feb. 28, 7-8 p.m., in Cardinal Commons. There will an opportunity to discuss it and give feedback to its creators before it is forwarded to the churchwide assembly in 2019. You do not have to be a member of the ELCA to participate. Snacks will be provided! The Service and Leadership Team will meet Sunday, March 18, 11:45 a.m.-1 p.m. All Faith Expression group leaders and any students interested in conversation about the ongoing work and future of Spiritual Life and Campus Ministry are invited. Lunch is provided. If you plan to attend, email Pam Moss for a reservation so we provide enough for everyone. The women's indoor track and field team captured the team championship at the Iowa Conference Indoor meet, as reported by the Waterloo-Cedar Falls Courier. Wartburg head coach Marcus Newsom and his staff were named Coaching Staff of the Year. A program record eight Wartburg wrestlers won championships and nine total Knights advanced to the NCAA Division III Championships at the Lower Midwest Regional, as reported by the Waterloo-Cedar Falls Courier. Wartburg's spring athletic teams — baseball, softball, men's golf, women's lacrosse and men's tennis — are preparing for competition, as reported by the Waterloo-Cedar Falls Courier. The Waterloo-Cedar Falls Courier reported on the success of the Wartburg women's basketball team, coached by Bob Amsberry, and the contributions of several Cedar Valley preps: Morgan Neuendorf '18, Emma Gerdes '20, Adrienne Boettger '19, Alecia Kimball '20, Katie Lindeman '20, Ally Conrad '21 and Sarah Morkel '21.